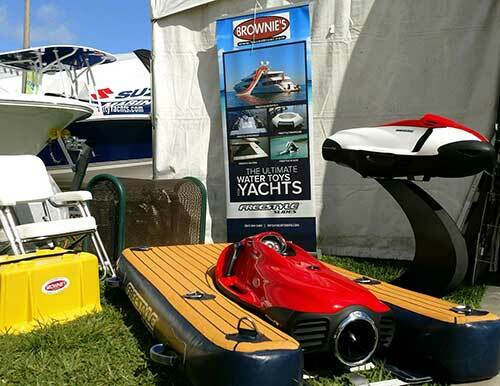 Brownie's Palm Beach Divers and Brownie's YachtDivers were at the 33rd Annual Palm Beach International Boat Show, March 22 - 25, 2018 at our Booths Waterfront 824-825 in West Palm Beach, Florida (See the PDF map link below). 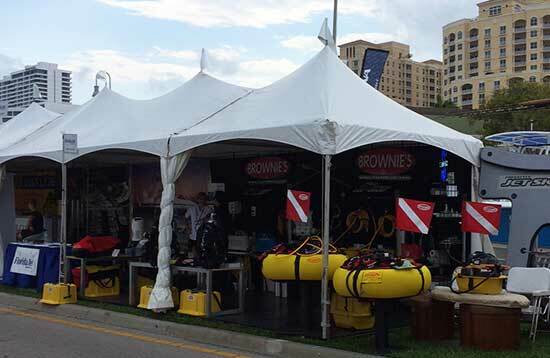 Brownie's Palm Beach Divers and Brownie's YachtDivers had new dive gear at the Boat Show this year Yacht Diving Boards, Seabob Scooters, Freestyle Water Slides, and the Deep Trecker R.O.V. as well as Brownie's Third Lung and other quality dive gear. Check out the Yacht Dive Boards. 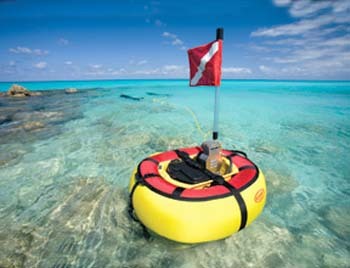 These quality dive boards are quality made, easy to break down and stow in two parts. On Display at the Palm Beach Boat Show- Deep Trecker R.O.V. See the Deep Trekker ROV in a tank in our booth and observe how manueverable these deep diving remotely operated underwater vehicles work first hand. These patented ROV's are efficient and affordable for both personal and commercial use. at the Palm Beach Boat Show. At the Palm Beach Boat Show we will also be featuring Seabob Scooters. These dive scooters feature speed and endurance. Come see and buy these new scooters at the Palm Beach Boat Show! 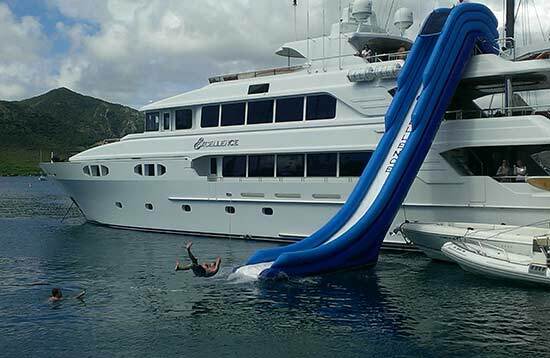 Brownie's will have a demo model of the new Water Slides for Yachts at the Boat Show. Nothing like a water slide to bring the kid out of everybody, especially the kids! You can get these water slides in custom colors and with your logo, too. Another great product at the Palm Beach Boat Show is the VS Electric Series from Brownie's Third Lung. These portable battery powered electric Third Lungs run quietly and are a great "green" application to Third Lung diving. 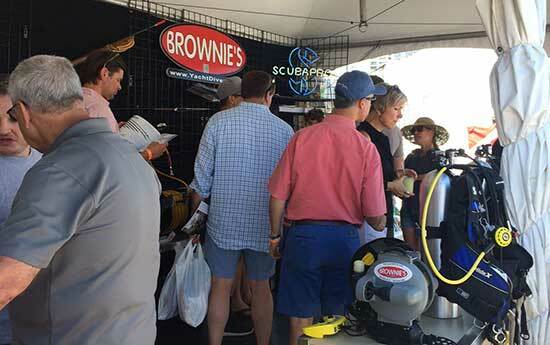 Brownie's Yacht Diver will have Boat Show specials on Brownie's Third Lungs, Seabob dive scooters, Halcyon, Hollis and Scubapro dive gear. Please come by and see our other great dive products. Brownie's Yacht Diver is always happy to see old friends and make new friends at the Palm Beach International Boat Show.